Turkish Airlines is one of the largest carriers in the world by number of destinations. The company operates scheduled flights to Europe, Africa, Asia, and the Americas. It flies to more than thousand countries. Turkish Airline is one of 28 Star Alliance member airlines. As many airlines, Turkish Airlines offers their own frequent flyer program to its consumers, as well as credit cards to earn more frequent flyer miles on purchases. Miles&Smiles is the Turkish Airlines frequent flyer program that is available to anyone. Its members can enjoy a number of privileges and benefits. There are four Turkish Airlines cards: Classic, Classic Plus, Elite, and Elite Plus. Each membership level allows to earn miles on flights with Turkish Airlines and other Star Alliance member airlines. The privileges vary depending on the membership level. Classic card allows to make ticket reservations online or through mobile app, gives access to special promotions exclusive to Miles&Smiles members, and allows to rent cars from partners at lower prices. When a Turkish Airlines Miles and Smiles member reaches Elite Plus status, he or she can enter Turkish Airlines lounges for free, take extra baggage, use dedicated reservation line, and earn complimentary cabin upgrades. 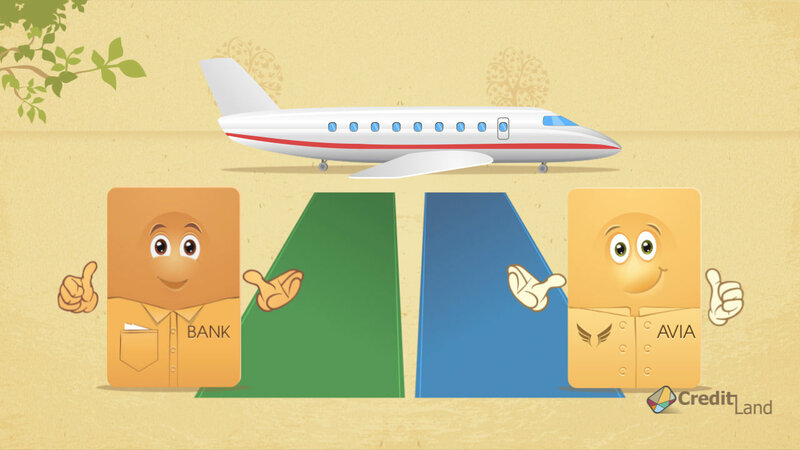 Miles and Smiles membership cards are not the only cards that will allow you to earn miles on flights. There also is a Miles&Smiles credit card. It allows to earn miles on purchases and gives access to additional benefits. Turkish Airlines credit cards are not available to the U.S. consumers. However, it is possible to use a travel rewards credit card to earn and redeem miles when you fly Turkish Airlines. I m fed up with Miles&Smiles! I signed up only because I fly Turkish a lot, but their system is horrible, I can t search availability and I so far I couldn t book any award flight although I have enough miles. What to do?